Elissa image of Freshlook for Air Optix Colors Lens. 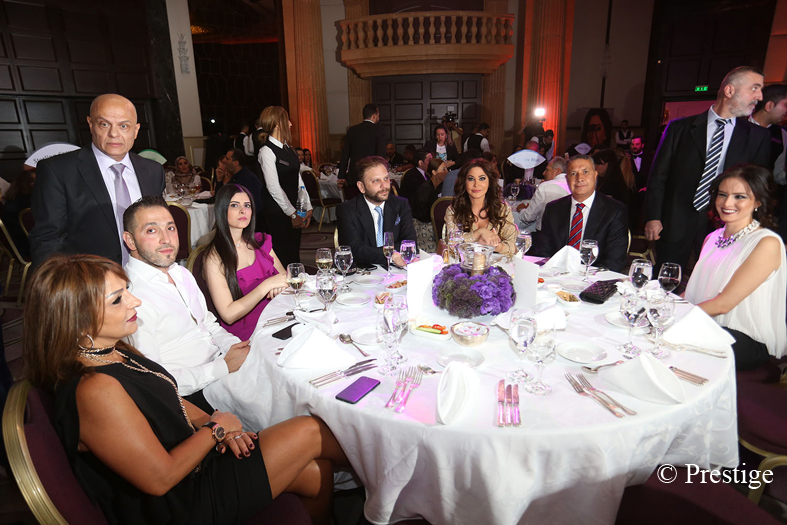 Elissa image of the new communication campaign for Air Optix Colors, premium color contact lens from Freshlook, attended the dinner launch at Hilton Beirut Habtoor Grand. The guests enjoyed a glamorous evening of music and entertainment.